At Co-Mender we focus to provide our local partners with latest technologies that a specific market requires after conducting a full appraisal and evaluation of the needs. We tap into our knowledge, our experience and commitment to ensure our customers are getting the best solutions with high quality and at an affordable budget. We rely on high-quality products to support our developed solutions. We reply on our international & Supplies experts and our experienced engineers to provide high end engineering services in support of our products. With us our solutions providers have the chance to use our Co-menderAIR technology to supervise the installation/implementations of their solutions. 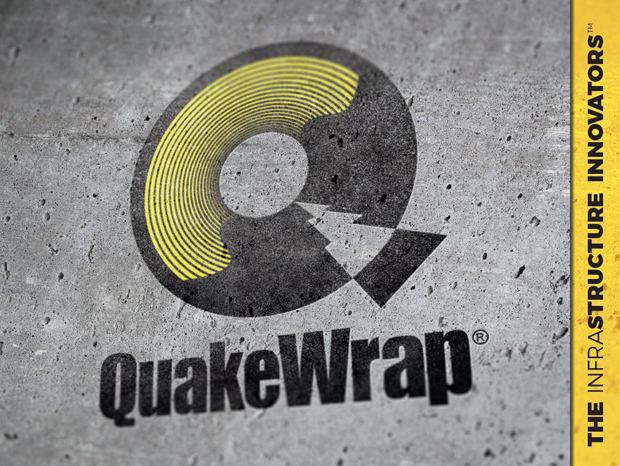 QuakeWrap, Inc. is the original provider of fiber reinforced polymer (FRP) products and systems for infrastructure renewal, including the repair and strengthening of bridges, towers, tunnels, buildings, marine piles, seawalls and more. 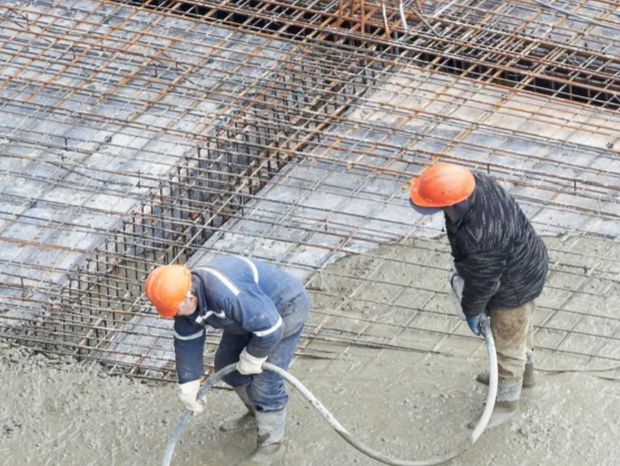 Established in Sydney in 1987, it was Radcrete Pacific’s mission to provide the constuction industry with a simpler and more effective way to waterproof concrete. Since then Radcon Formula #7® has successfully waterproofed and protected tens of millions of square meters of concrete worldwide. 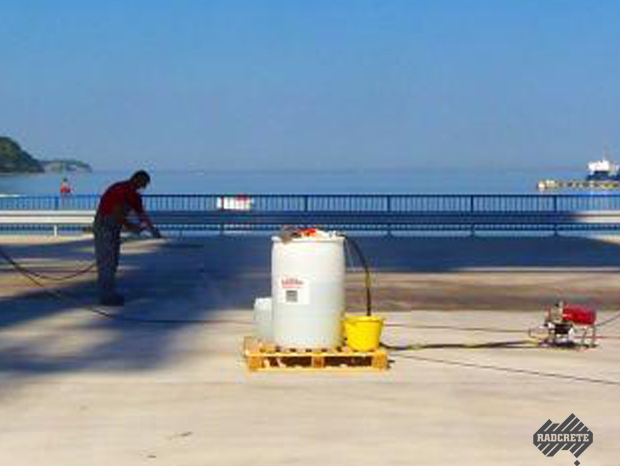 The products remarkable performance matched with straight forward application makes it the most efficient, economical and low risk choice for concrete waterproofing. Radcon Formula #7® was first developed by Dr. A.W Smith in 1975, a scientist nominated for a Nobel Prize. Dr. Smith utilised his knowledge in the medical field to transform a basic silicate based material into one that could react in the matrix and cracks of concrete in a similar fashion to how cuts heal in human skin. 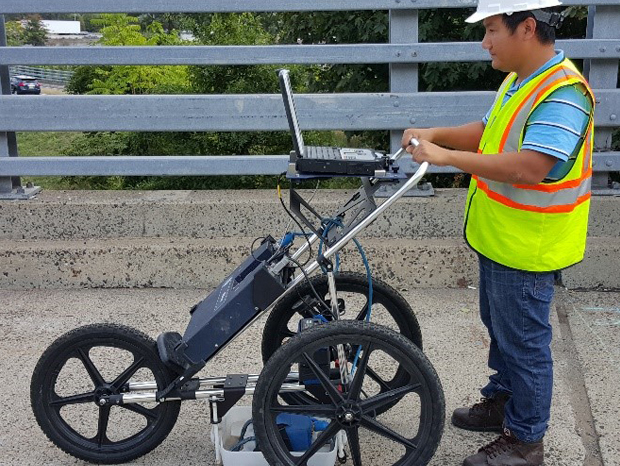 Highly sensitive, wireless vibration sensors are temporarily deployed on structural platforms to measure minute vibrations from micro-tremors, wind, traffic and human activity. These sensors are placed at carefully picked locations across the structure to deliver the most pertinent information. 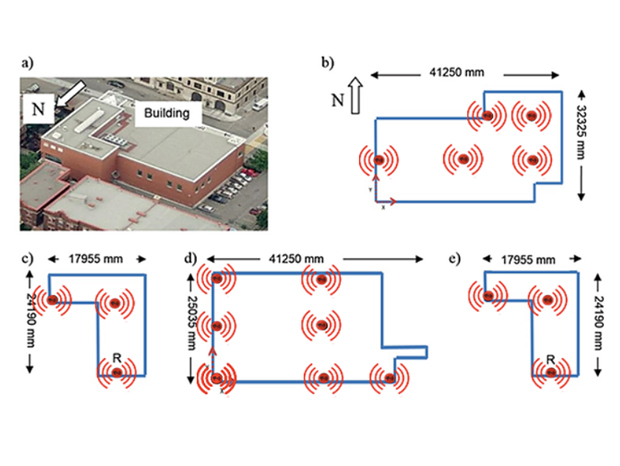 Sensing tests take a few hours and do not interrupt the building’s usual operations. Captured data is analyzed with our advanced algorithms to generate the modal properties (natural frequencies, damping ratio and mode shapes) of the structure. These act as the structure’s baseline or signature, which is essential for monitoring the health and integrity of structures. FPrimeC Solutions is a technology startup in Oshawa, Canada. We develop innovative testing solutions for cost-effective and reliable assessment of infrastructure facilities. Research and development is at the core of our business and our identity as a technology company. At FPrimeC Solutions, we are committed to bringing leading technologies and making the next generation of testing solutions that help our customers succeed. Our researchers and engineers then start studying potential solutions; we take these solutions, and turn them into exciting products that will shape the future of testing materials and structures. Locate underground utilities and conduits. 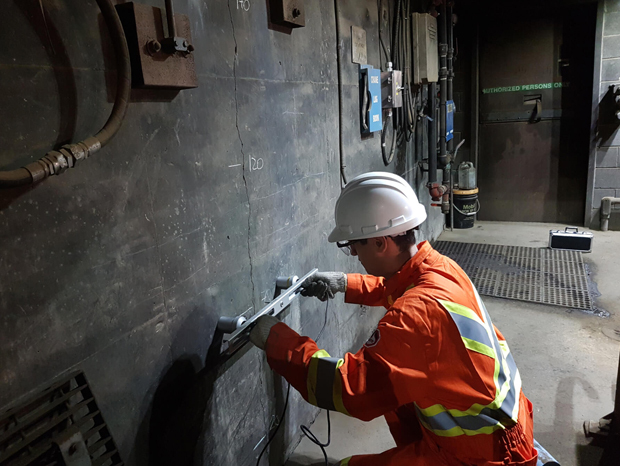 Measure accurately the thickness of concrete walls, girders, or slabs. Obtain high-definition 2- and 3-D images of steel reinforcing bar arrangement in concrete. 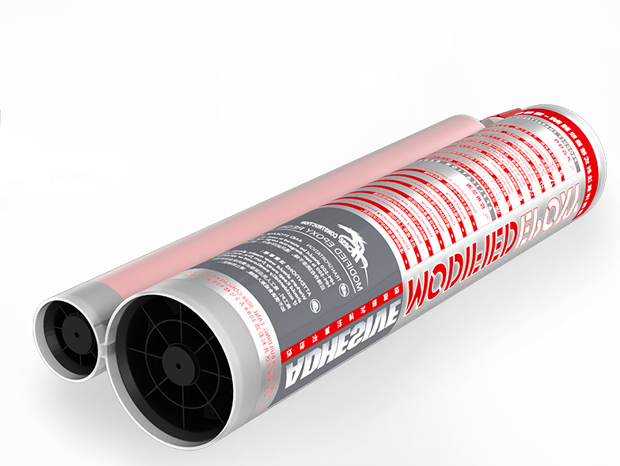 Identify the locations of post-tension cables and high-value hidden utilities before drilling or cutting concrete. Obtain high-definition 2- and 3-D images of concrete delaminations, voids and other defects. Our Technical Team draws upon extensive global resources and knowledge to quickly find innovative solutions to fit your needs. This enables Gemite to resolve customer challenges and tailor our products and services to the specific culture, tradition, technical standards, and engineering practices of the given region. nanotechnology into the field of reinforcement materials, the pre-stressed carbon board and supporting anchor system developed by the company have been well received by the industry. is our selected international partner that shares with us the same vision and have the right products and solutions that can provide our local partners with a real competitive edge and differentiate their offerings to their local customers.